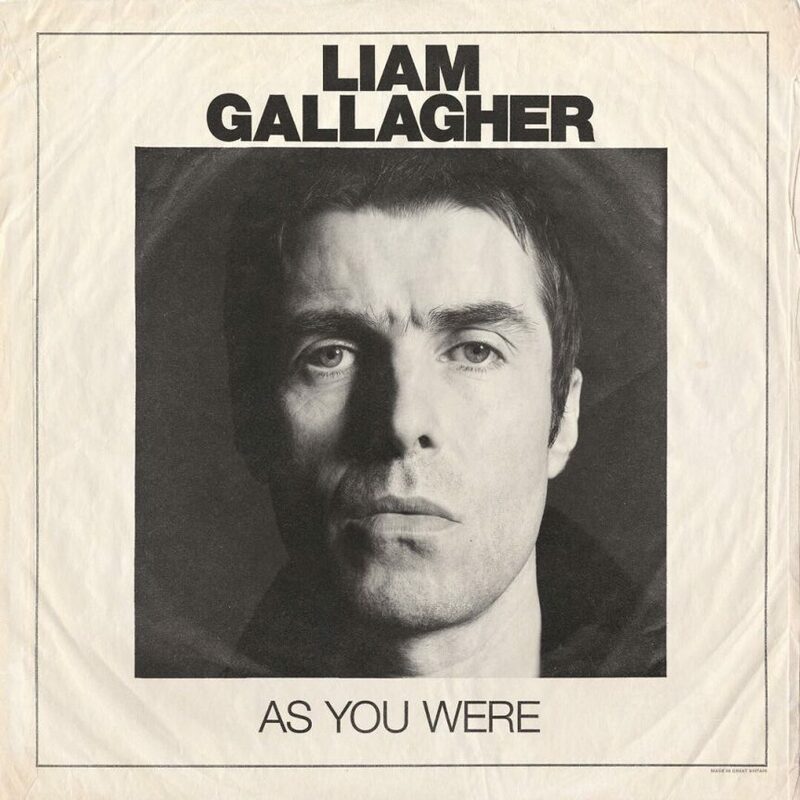 The long awaited album release by ex-Oasis star, Liam Gallagher was finally released today, and we here at Herald Radio couldn’t wait to listen to what tracks LG had put together for us. Having heard ‘Wall Of Glass’ released as a single in preparation for the new album, it sounded promising that Gallagher would deliver an album full of rocking riffs and harmonic melodies to get our heads bopping. The album opens with the now familiar ‘Wall Of Glass’, and goes into a laid back track entitled ‘Bold’. Starting off with a pleasing melody along with a progressive guitar line, the track builds up nicely as it gears toward the chorus. It does however feel as though Gallagher is playing it safe with this one – nothing adventurous and nothing extremely exciting – it’s more of an easy listening song. Next up is ‘Greedy Soul’: A more upbeat track that sounds as if any minute it’s going to take off with a hard-hitting riff, however … it doesn’t. With ‘Wall Of Glass’ as a track that sounded like there were more things to come of that nature, it started to feel at this point that the album would be mostly filled with tracks that were ‘okay’. ‘Paper Crown’ brings you back down to a softer feel, with just Gallagher’s voice and an acoustic guitar to start. It’s a pretty track that I imagine will be popular with many, however it could probably have done with being later on in the album to bring the pace down toward the end. ‘For What It’s Worth’ is up next, with another relaxed feel and a soft melody, but just like the song before, it feels too soon to be bringing the mood down. Might be a track that people will skip to get to the happy ones. 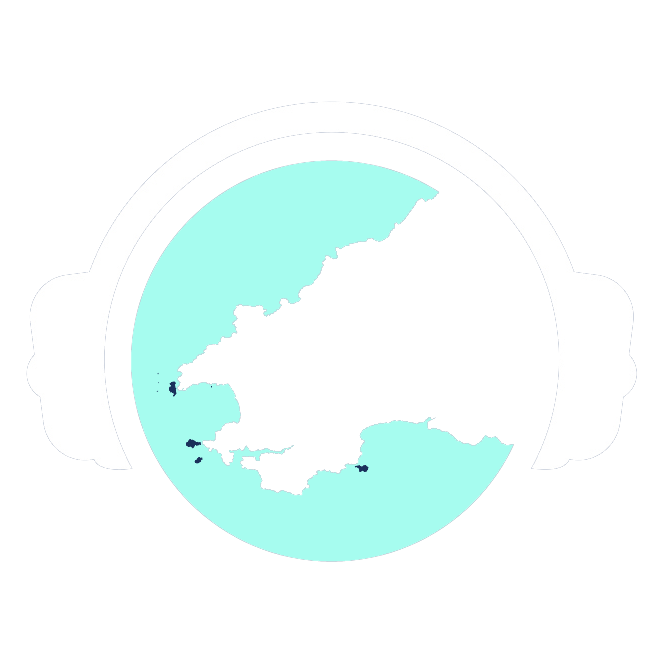 A slightly different tone brings in the next track, ‘When I’m In Need’, with a spangly guitar and an interesting effect on Gallgher’s vocals, making you wonder if it could be something special. However, it’s not long before it becomes another teen angst track, but with a slightly better chorus than the last few tracks. However, simple lyrics and a good build is something that the other songs seemed to be lacking, but this track seems to be slightly different, holding your attention for longer and drawing you in with a big middle eight, loud guitars and persistent drums. Next up is ‘You Better Run’, which instantly draws you in with a more positive vibe. This is the track we were hoping to hear at the start of the album – it could have done with being maybe the second song of ‘As You Were’. A chord progression that’s pleasing to the ear, coupled with a riff that gets your head bopping and a beat that gets your foot tapping, just like we all hoped it would. Following on is ‘Get You By’, with its majestic guitar lines bringing you in that will make budding musicians want to pick up a guitar and learn how to play it. Gallagher has also successfully managed to pick the perfect melody for this one – nothing too ‘out there’ or difficult to sing, which draws your attention to the composition of the instruments. Track 9 of the album, ‘Chinatown’, is one that has had ‘bad’ press with poor reviews. Listening to it with that in mind, our expectations were low. However, it really isn’t as bad as people have said it is. Its placement in the album works well to bring the mood down following three upbeat and hard-hitting songs, and is performed in the style that you’d expect from Liam Gallagher. A guitar full of volume with a great chord progression starts off the next track ‘Come Back To Me’, however the melody of this one doesn’t feel as though it fits as well as the others in terms of the verse – it sounds very repetitive and could be a little bit annoying after listening to it for a while. The chorus however, with a floating riff mixed with a minor sounding chord progression saves this one. Another soft opening brings us into ‘Universal Gleam’, making you wonder if that’s going to be all from Liam in the way of tracks that make you want to be in a band – that is until ‘I’ve All I Need’ begins. An enduring drum beat and bass line pedal with a bright lead guitar riff give this track a sound that is probably the most interesting so far, making you wonder where it’s going to go. You keep listening, and … he is! The middle eight of this track is what we’d been counting on, with a fantastic build up leading to an explosion of musical expertise. “What doesn’t have to be that way, Liam! ?” we ask. Further in he brings us an inspiring rock sound with his fibrous tone of voice and a few effects thrown in on top, which begs the question: Why did he leave this one till the end? As we near toward the end of the 15-track album, we’re ready to listen to something to bring the mood down. And, that’s exactly what Liam gives us. A beautiful sounding minor chord progression on a bright acoustic guitar and a heavy beat that gives it a folk feel. We like this one! Finishing off the album, Liam says farewell with ‘I Never Wanna Be Like You’, with lyrics that sound as though they shouldn’t fit, but they do. It sounds as though he is singing about something that makes him happy, however listen closely and this isn’t the true message of the song. All in all, it’s a good album. Nothing adventurous, but not quite boring either. If Liam had rearranged the song list slightly, it would have most likely kept our attention for longer. However, for a first listen, it’s not bad at all!